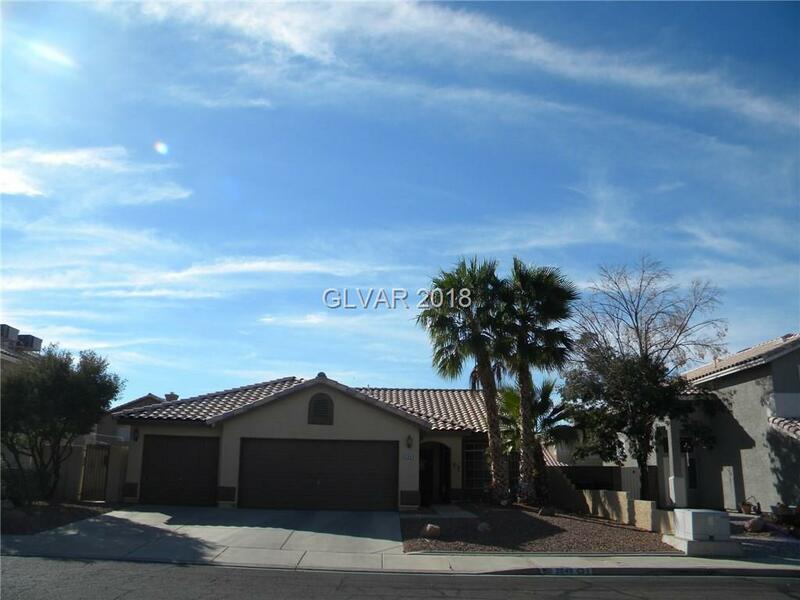 Stunning hard to find single story home with three car garage, breath taking pool and spa combo with waterfall, covered patio plus a side yard. Newly remodeled kitchen with black stainless steel appliances and lovely quartz counter tops. Breakfast nook with bay window overlooking the pool. Custom privacy shutters between kitchen/ family room combo and living room/ dining room combo. Beautiful inside and out. Close to parks and school. Directions: Take Us 95 South Exit Wagonwheel Dr. Turn Left On Wagonwheel. Turn Left On Appaloosa Rd. Turn Left On Latigo Dr. Turn Left On Maple Springs St.